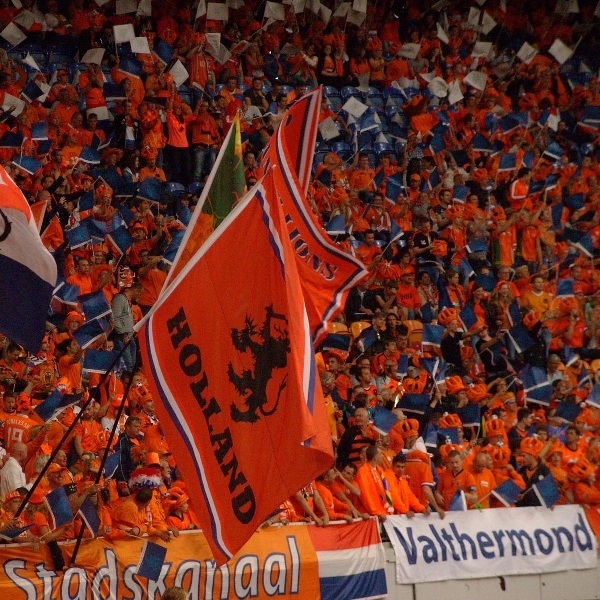 The Netherlands and Sweden will play their tenth World Cup 2018 qualifying game at the Amsterdam Arena on Tuesday, 10th October. The teams’ last meeting was the reverse of this fixture in September last year and the game ended in a 1 – 1 draw. Before that, they played in October 2011 and Sweden won 3 – 2. The Netherlands are third in qualifying Group A with 16 points, 4 points above Bulgaria. Last week they defeated Belarus 1 – 3 and in September they defeated Bulgaria 3 – 1. Sweden are second in qualifying Group A with 19 points, 1 point below France. Last week they defeated Luxembourg 9 – 0 and before that they beat Belarus 0 – 4. A 1 – 1 draw is the most likely outcome with William Hill and Bet365 offering odds of 15/2 and 13/2 respectively.